“I am blessed to advise a team with so many wonderful students, parents, faculty, staff, advisory committee members, school board members and administrators who have worked very hard to provide (and) support the opportunities that allow our chapter to earn this kind of recognition,” Biddle said. 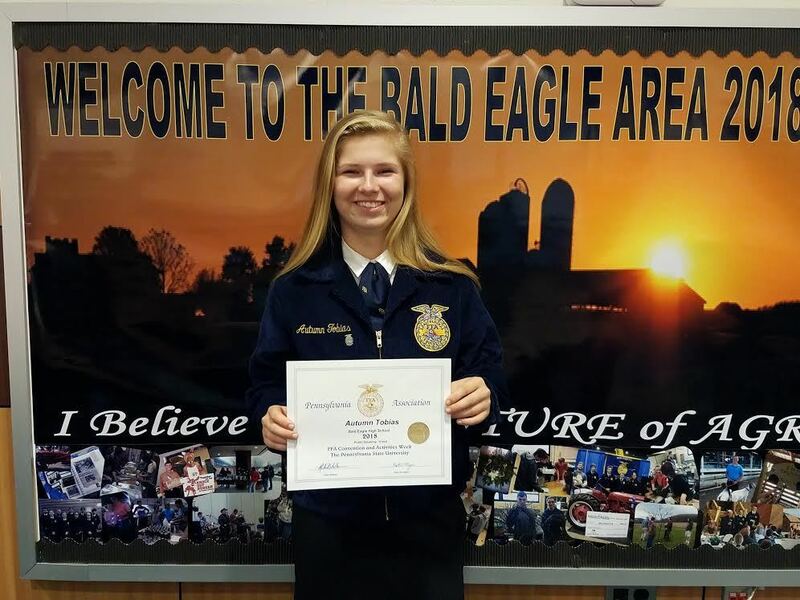 -The BEA FFA chapter scrapbook, crafted by Samantha Trigg, placed sixth of 35, and earned a gold medal. Biddle said FFA members also applied for the National Chapter competition, which looks at how well-rounded each FFA chapter is and what opportunities are offered to students. In 2017, BEA FFA was ranked eighth, and in 2016 and 2015 they were ninth. In 2018, BEA FFA was ranked second.